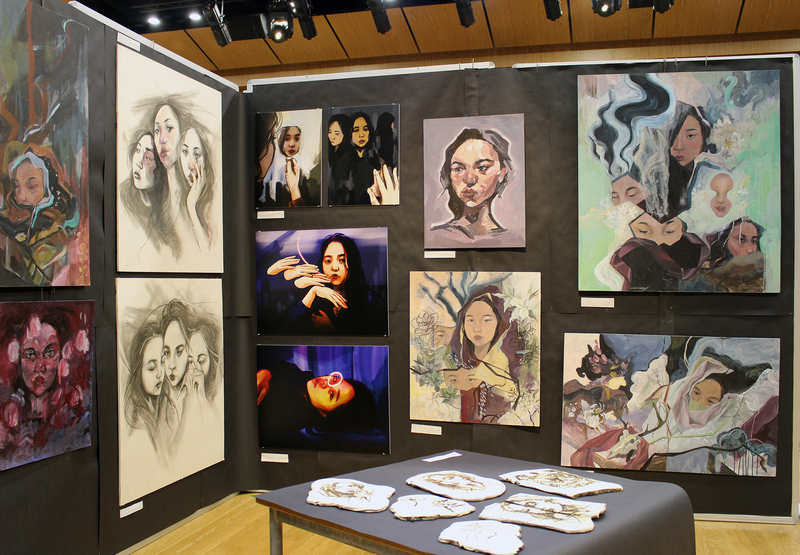 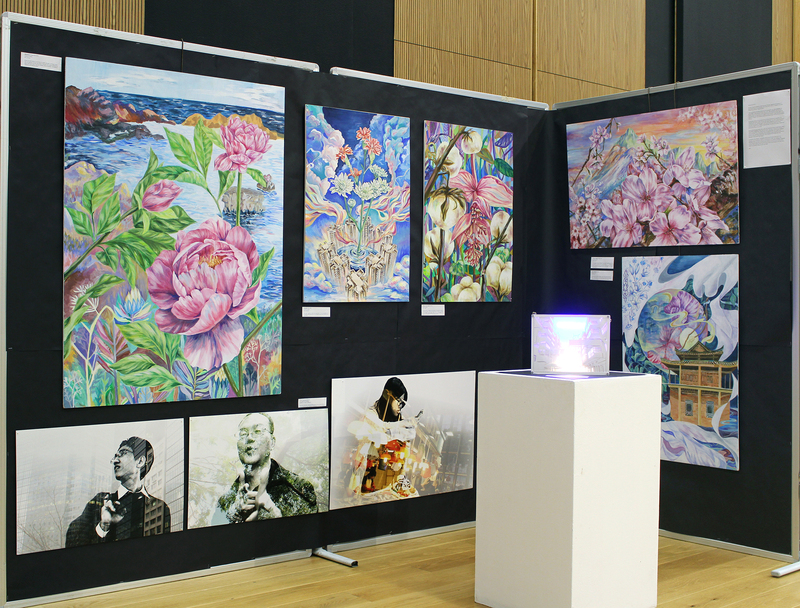 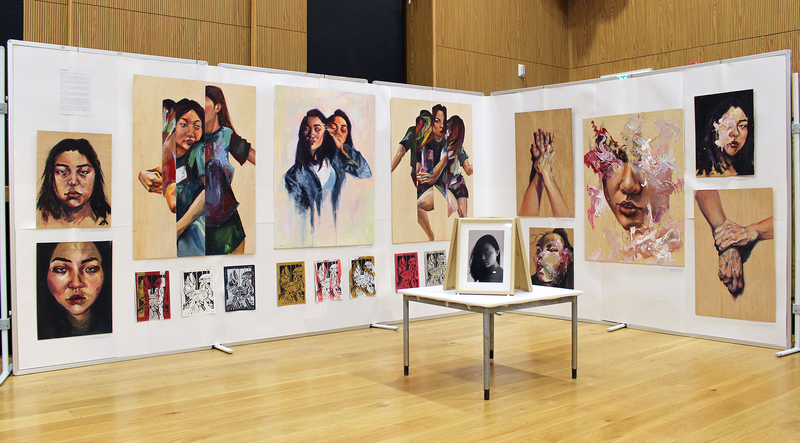 The IB Visual Arts exhibition opening took place on Thursday 14th March. 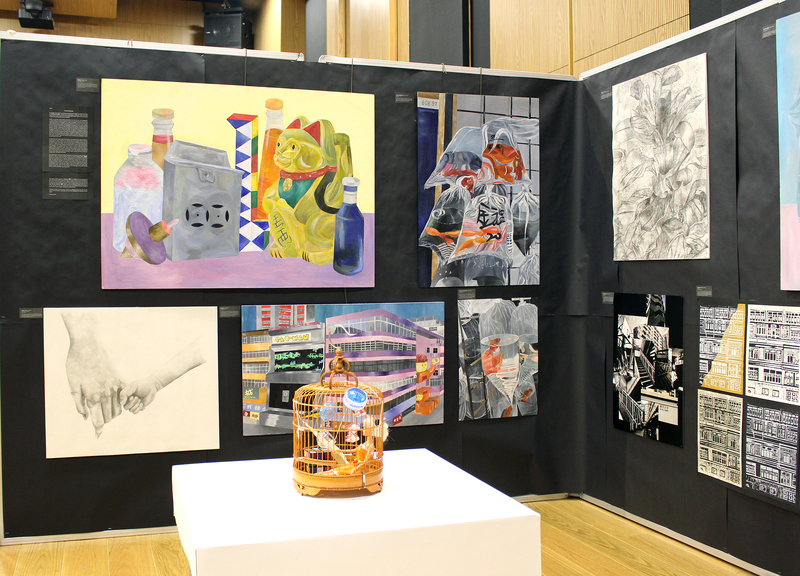 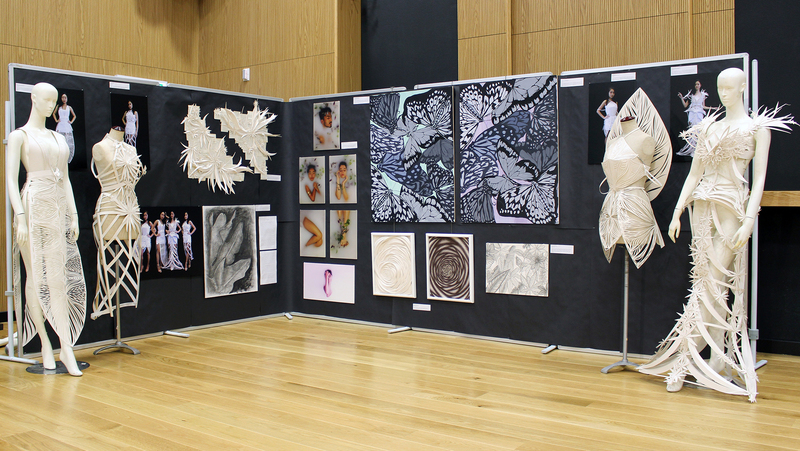 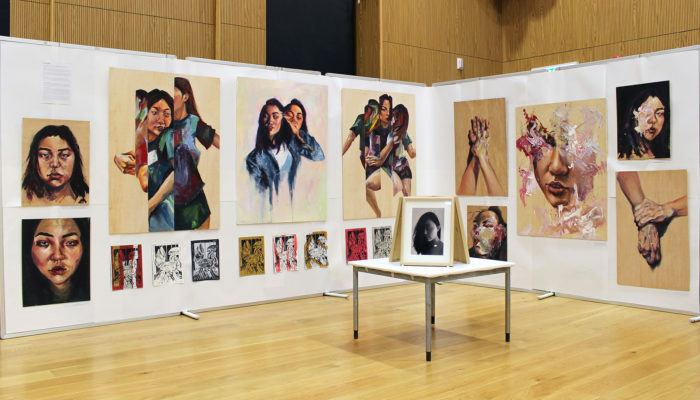 The event consisted of eighteen separate exhibitions produced by our Year 13 Visual Arts students. 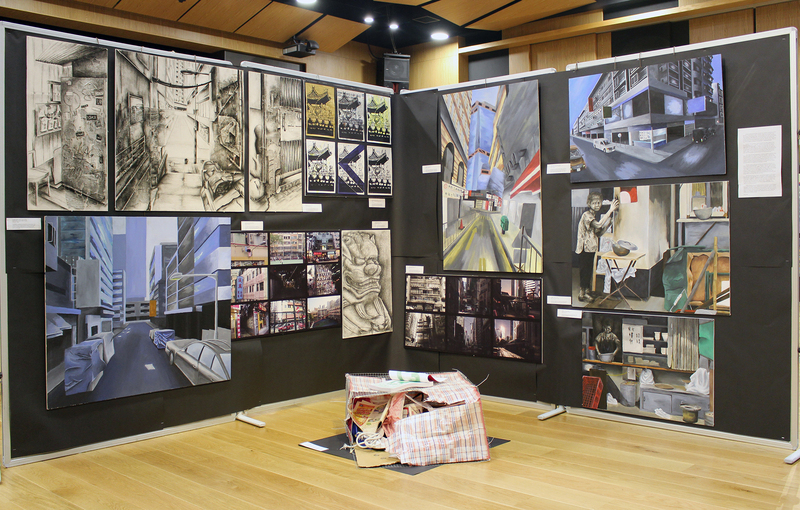 The students developed their ideas throughout the two-year course and were able to decide on the direction of their own work both through the conceptual ideas and also their chosen media. 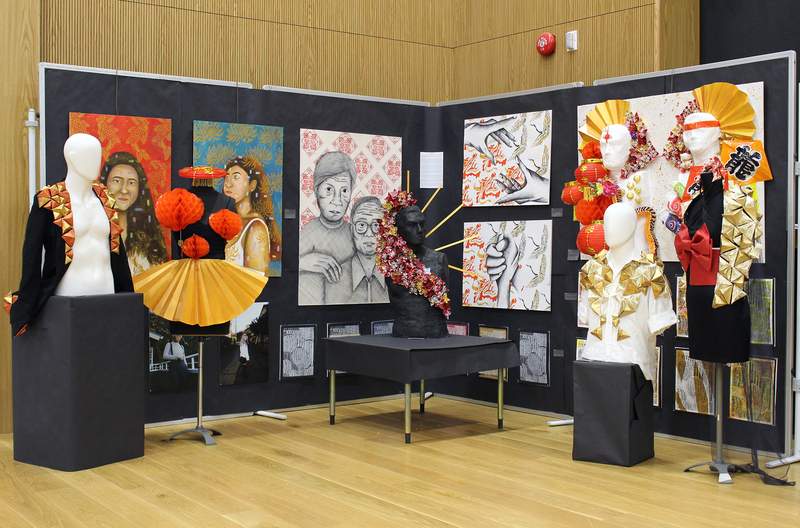 The results were very strong and the event was well attended by many from the school and ESF communities. 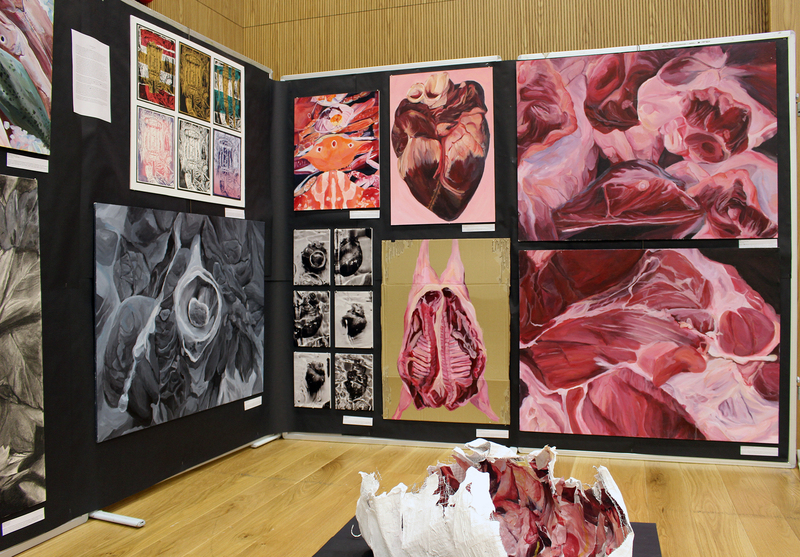 We wish our Year 13 Art students well as they embark on their other examinations.